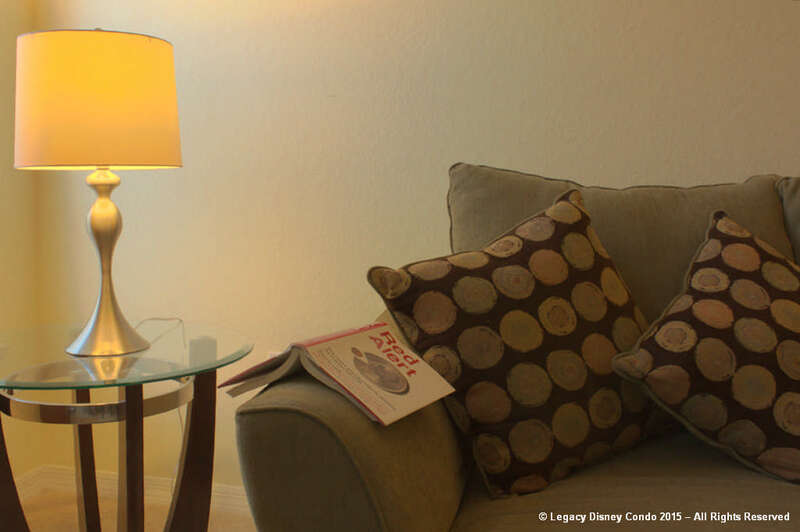 With its superb location close to the theme parks, Legacy Disney Condo is the perfect retreat for your holidays in Orlando, where the magic becomes true. 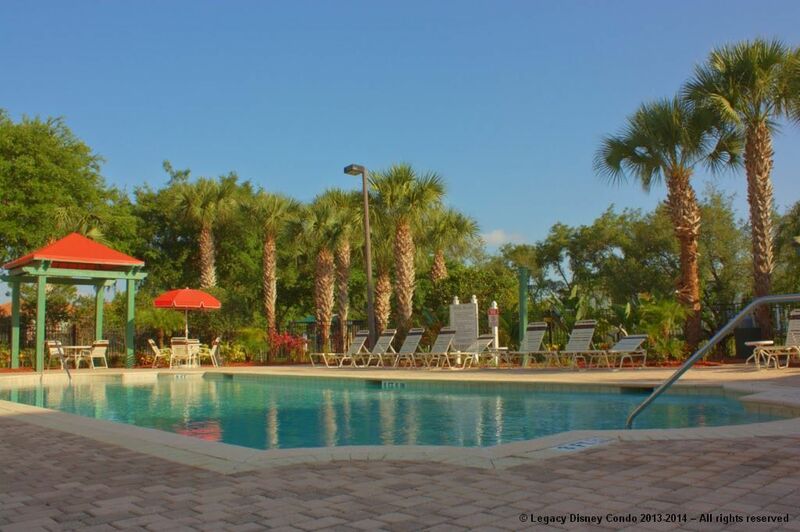 Your family will feel at home in one of our comfortable and completely renovated two bedroom condos in the Legacy Dunes resort. Check availability Book now FAQs Ask us! 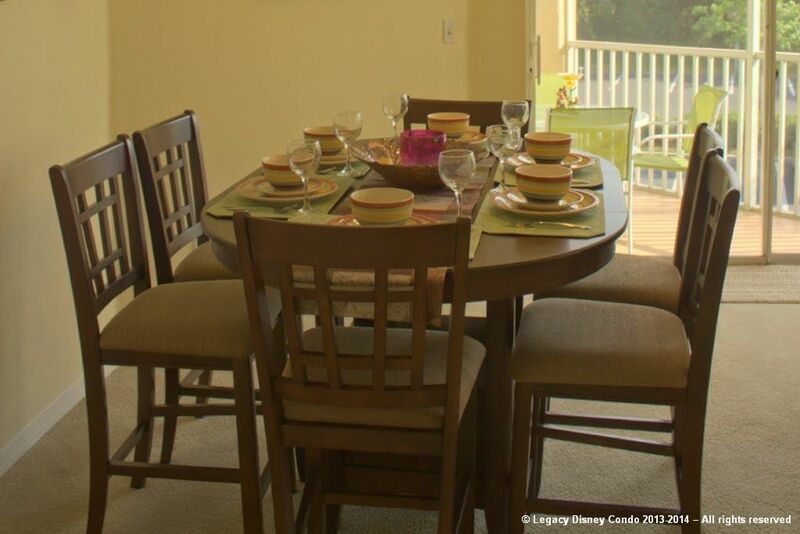 Excellent condo, everything was perfect when we arrived. They send us all the information necessary to enter the condo. Very secure, gated. Department was so comfortable, beds where perfect and also the kitchen. Espectacular!! Maravilloso todo y excelente atención de Jorge!! Sinceramente pasamos un viaje hermoso en familia, el departamento impecable, no le faltaba nada de nada, tenia hasta el ultimo detalle!! Lo recomiendo y volveremos muy pronto!! House was well kept and owners were very responsive and professional.Pretty good location with restaurants and other amnesties near by. Theme parks in 10-15 miles radius. Excelente lugar, tal cual lo muestran las fotografías en la pagina de internet. Muy cómodos y espaciosos ambientes. La cocina completísima. La atención de Jorge sobresaliente. Lo recomiendo!!!! The condo was exactly as pictured. Well maintained and very secure. 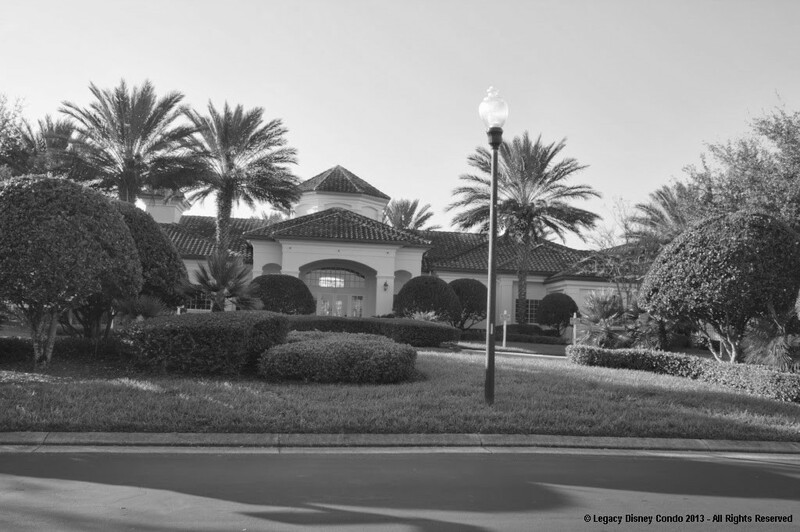 The location worked perfectly for us - we were in the area for golfing... Jorge was great to work with. Very responsive! The details provided on how to get in to the resort, access codes, etc. were perfect. 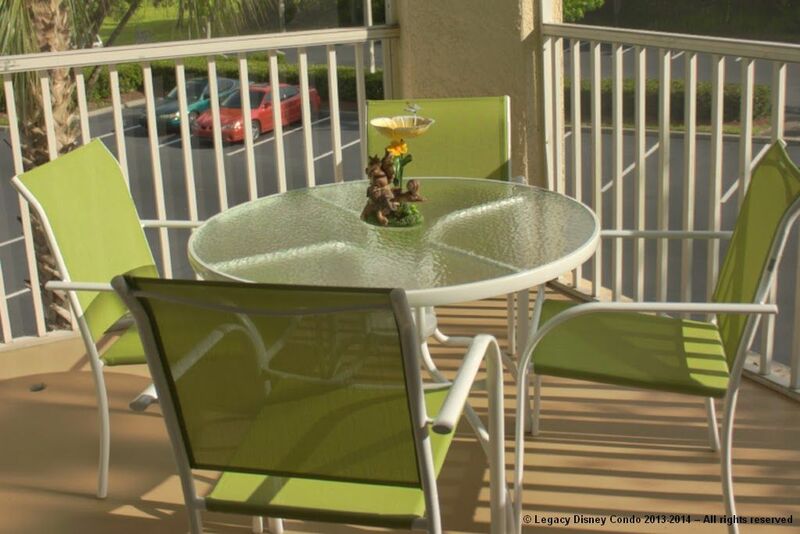 The condo is very well equipped and had everything from great pool towels to umbrellas. We spent a lot of time on the wonderful corner balcony which was quite spacious, we ate the majority of our meals there. Condo is close to Disney but also very close to Hwy 27 which has lots of reasonable golfing opportunities. There is also a great golf cage for practice and both of the pools were excellent. The resort is very secure and the automated check-in procedure plus the key-less digital lock provided a smooth arrival. The condo is exactly as published, super clean, nice and very well decorated. Everything is provided, linens, towels (also for the pool) and the kitchen had all we needed for preparing our meals. The apartment quality is excellent, the furniture is very comfortable, the location is OK. The condo is quiet and very clean. Is perfect to visit the parks and take a rest afterwards. 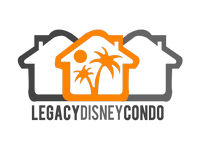 Our stay at Legacy Disney Condo was most enjoyable. From start to finish, renting this unit was great. 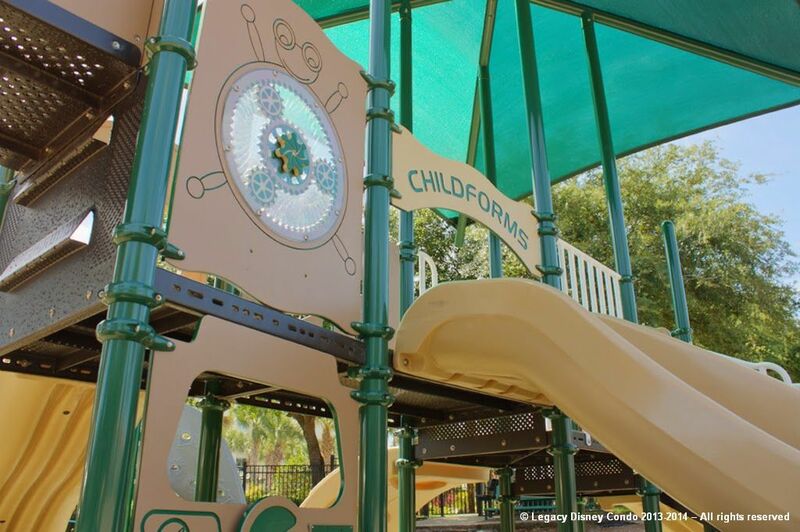 All information, directions, photos, amenities, and cleanliness were above expectations. What minor inconveniences arose were efficiently handled by its courteous owner... We were very pleased with our stay. Very comfortable and clean. Plenty of space for the 4 of us. The pool was nice and clean and a perfect temperature. Not far from the Disney parks. The owner was very easy to deal with, we had an issue with the safe but he took care of it very quickly. Would definitely recommend! The unit was exactly as advertised. 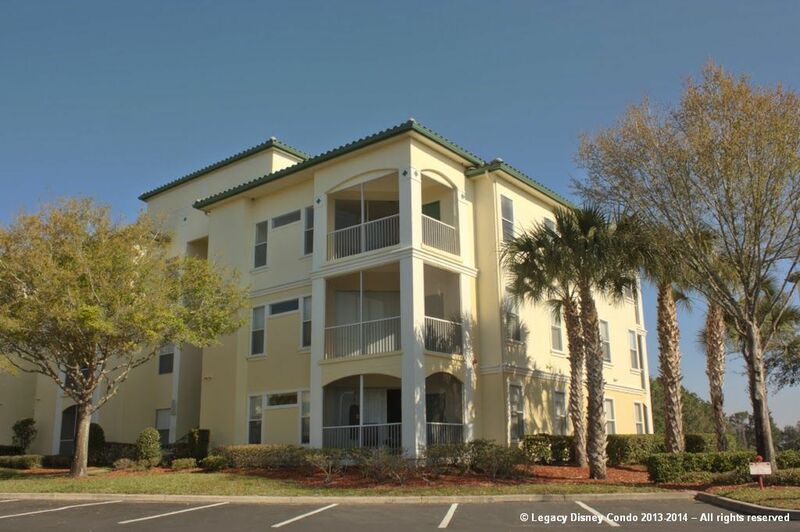 It was very clean, nicely and comfortably decorated and felt like our home away from home... We are very happy we chose this condo... My deposit of $250 was returned in full through Paypal system which worked very seamlessly. I will stay here again when we come back to Disney Parks for a week! Excellent communication on the part of the owners. 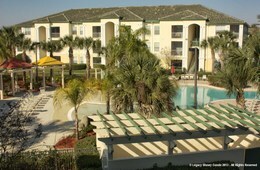 The condo is in an EXCELLENT location close to all major Orlando attractions. Safe and secure community. The pool and amenities were excellent... Condo was clean, quiet, and comfortable....MUCH more relaxing than some of the mega resorts... We felt like values guests in someone's home. Would reserve unit again and recommend to others. 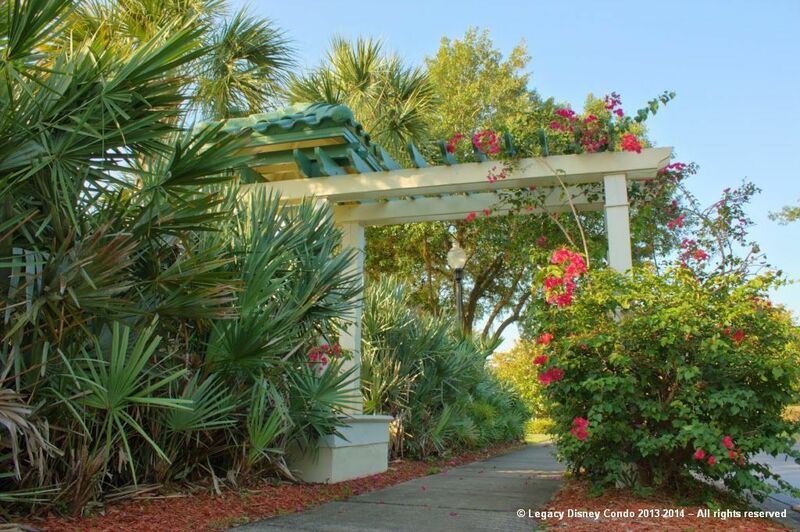 We enjoyed our stay at the legacy dunes condo. The unit size was appropriate and the amenities were great. Location and quick access to highway was an added amenity. The pool and workout room were great. Would reserve unit again and recommend to others. Great location to parks. 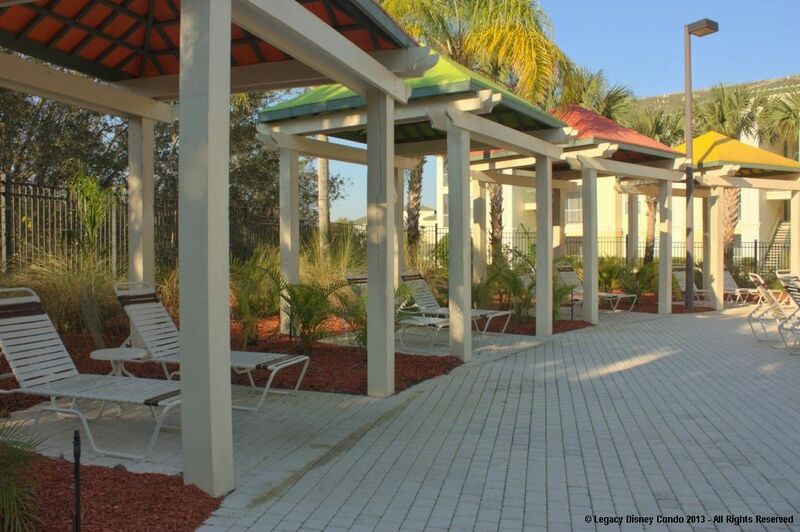 Very quiet complex if you are looking to get away from all the noise. Large unit. Nice screened-in porch. Good price. 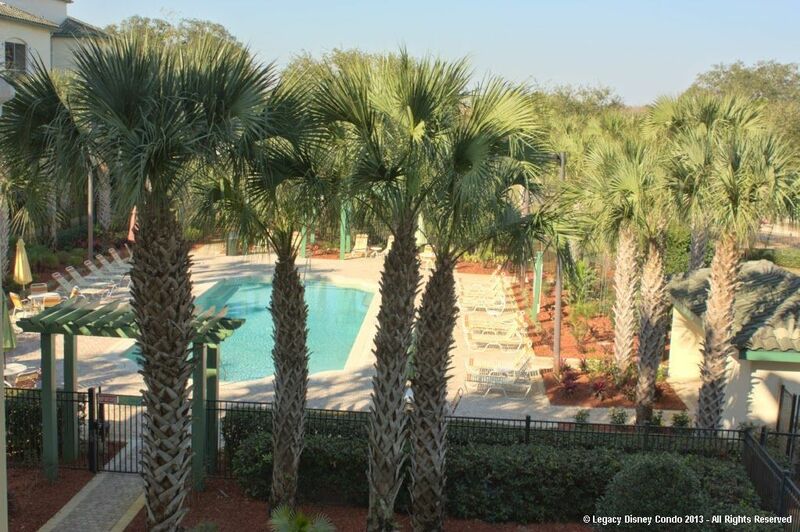 Convenient to Disney, golf courses, many restaurants, etc. Beautiful place, comfortable, great location, everything was perfect. Great owners. Our family stayed 12 days at Jorge's apartment and we liked it a lot. The owner is attentive and did everything possible so that we had a great stay. The property was clean and it is very confortable. We felt like we were at home. Really enjoyed our stay. The condo was well equipped. The furnishing are new and clean. The pool area is very nice, with lots of room to relax. I had very good time in the Condo, the place are beautiful and the services are very good. They have 2 swimming pools and gym. The lakes were so beautiful. I traveled with my family, a group of 6 people. 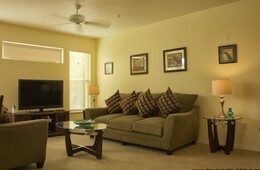 The apartment is close to the parks, quiet, clean, very comfortable, good services, friendly neighborhood. I strongly recommend this place.